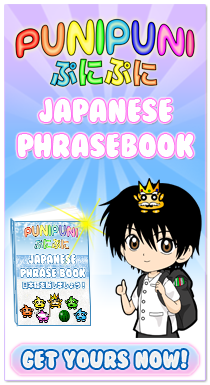 Today we learned some Japanese vocabulary for different sports! 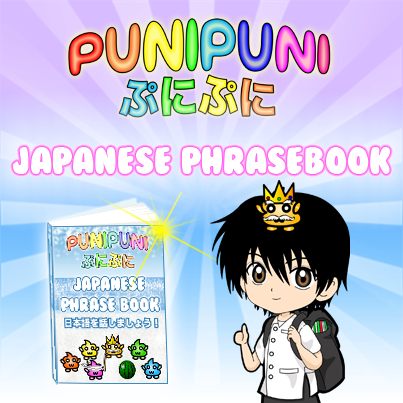 In these notes we will review the vocabulary from today’s video and we will learn more Japanese sports vocabulary! 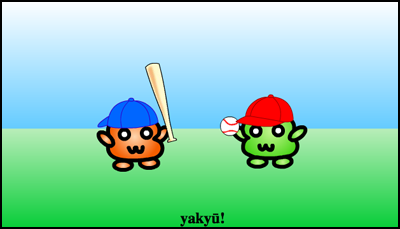 ★　The Japanese word for sports is スポーツ (supōtsu). 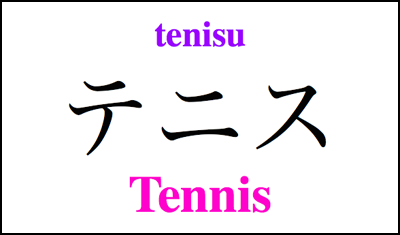 ★　The Japanese word for tennis is テニス (tenisu)! 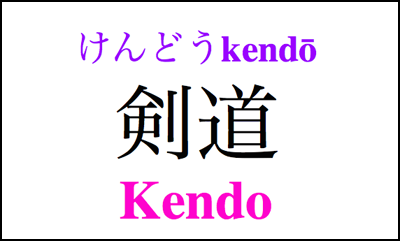 ★　The Japanese word for soccer is サッカー (sakkā). 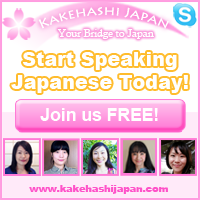 ★　The Japanese word for basketball is バスケットボール (basukettobōru). 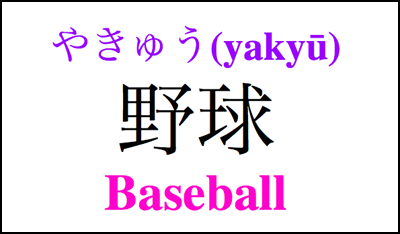 ★　野球 (yakyū) means baseball in Japanese! 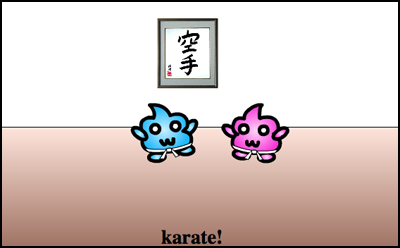 ★　空手 (Karate) is a Japanese martial art! 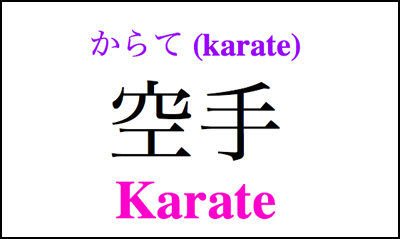 ★　The kanji for karate is a combination of the character for “empty”(空) and the character for “hand” (手) because they are fighting with empty hands! 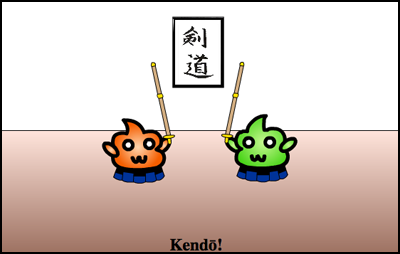 ★　剣道 (kendō) is a Japanese martial art. 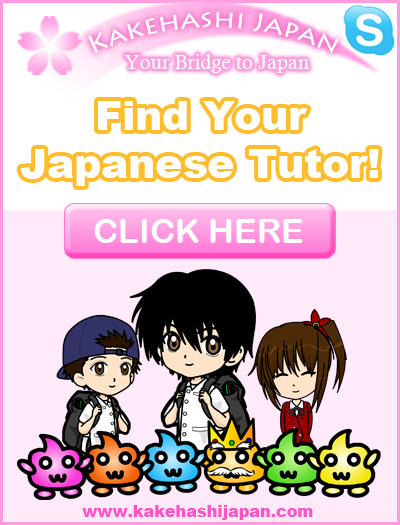 That is correct! 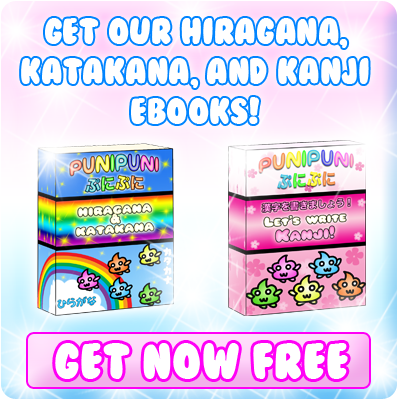 \(◕ω◕)/♥ Just so you know, Japanese doesn’t normally use spaces between words. But it’s ok! I know it must be easier to read this way! 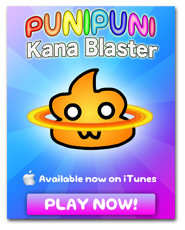 Konichiwa Puni Puni! 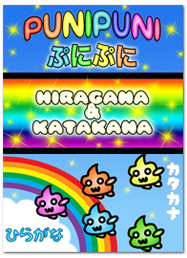 I wish to hear the word for Table tennis in japanese, arigato gozaimasu! 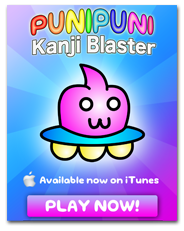 Plus i have a question more, what does Puni Puni mean? 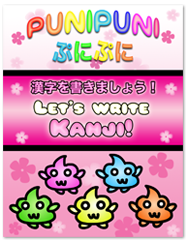 Does it have a meaning in japanese? Have a great day you guys!